Better than new! 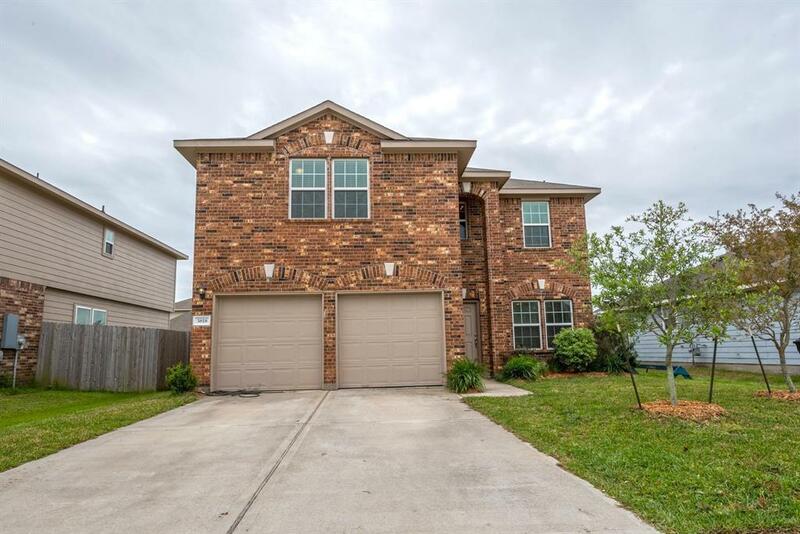 This is a beautiful and spacious 2 story home that has never flooded. 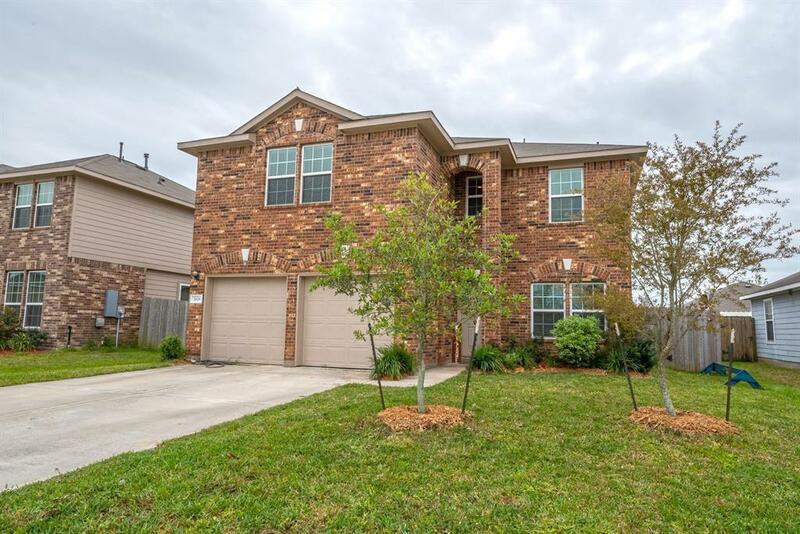 This home features a wonderful bright and open living room that has a 2 story ceiling. The open concept kitchen flows into the living room affords a great space for entertaining. As you enter the front door, the large dining room is just to the right allowing a great space for family holidays. 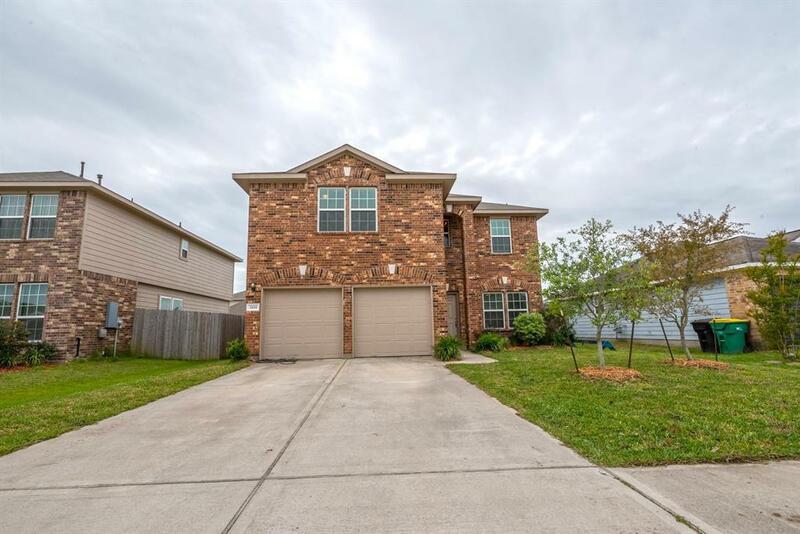 The master bedroom is upstairs and very spacious with the master bathroom having a dual vanity with a big soaker tub and stand-up shower with an enormous walk-in closet. Downstairs offers a guest restroom for convenience. Upstairs, you walk into a massive game room and 2 additional big bedrooms and a bathroom. 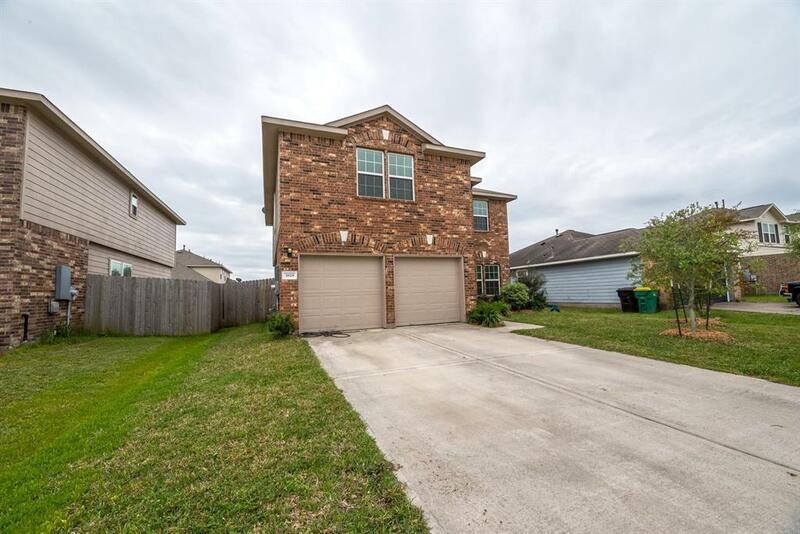 This home features a 2 car attached garage with an oversized driveway and a fully fenced back yard. Conveniently located close to Hwy 146 and minutes from I-10 and 225. This home will not last long, so please hurry and make an offer!! !